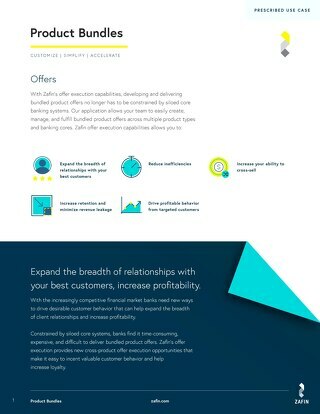 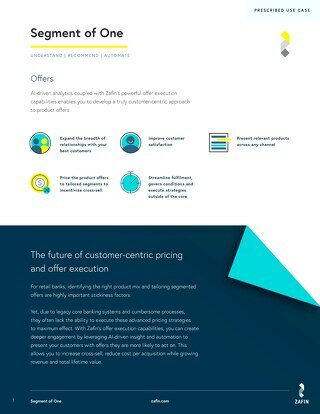 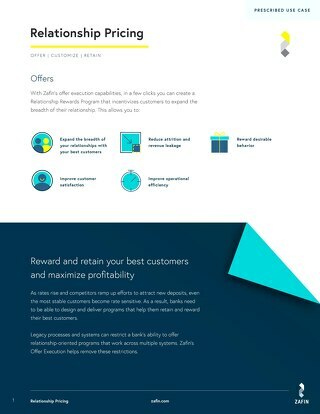 AI-driven analytics coupled with Zafin’s powerful offer execution capabilities enables you to develop a truly customer-centric approach to product offers. 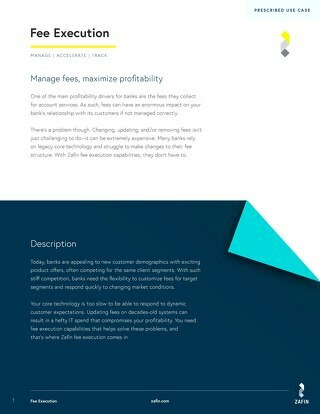 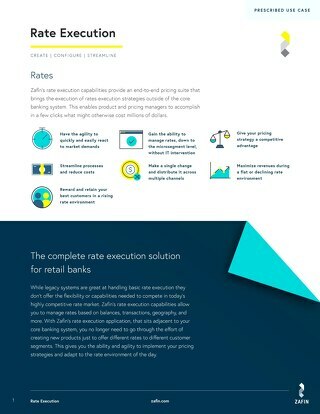 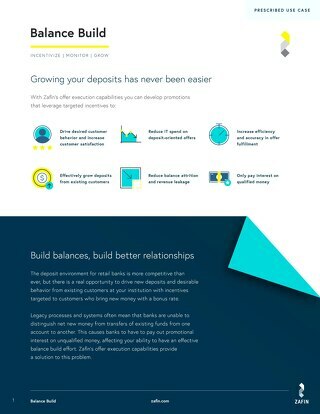 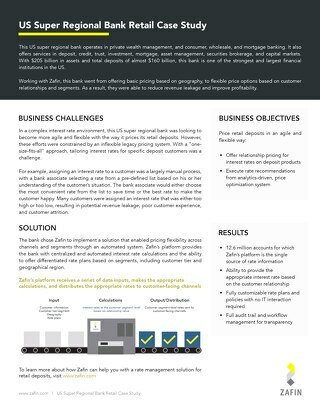 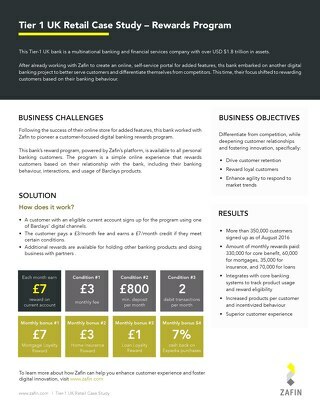 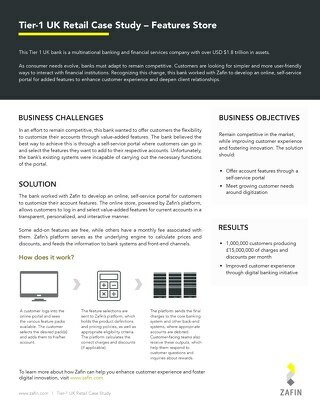 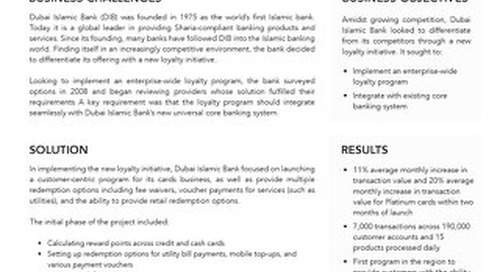 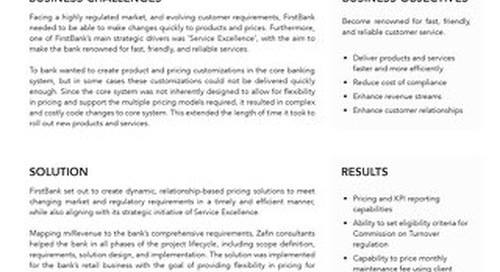 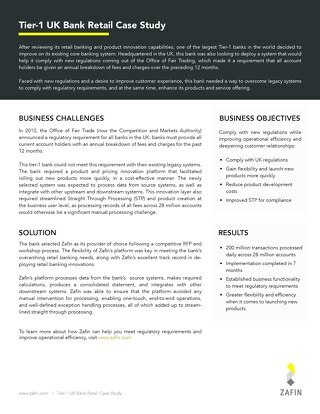 With Zafin’s offer execution capabilities, developing and delivering bundled product offers no longer has to be constrained by siloed core banking systems.  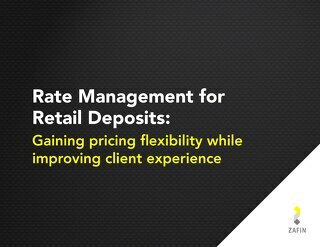 Having the ability to tailor deposit rates based on a client’s needs and profile, along with the bank’s strategy, will result in happier clients and improved loyalty. 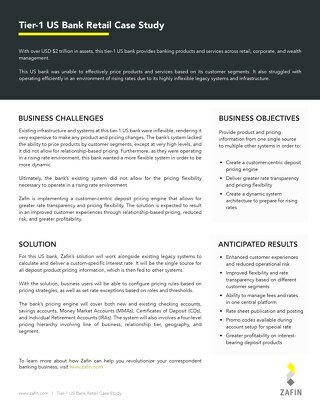 Business Objective: Remain competitive in the market, while improving customer experience and fostering innovation.